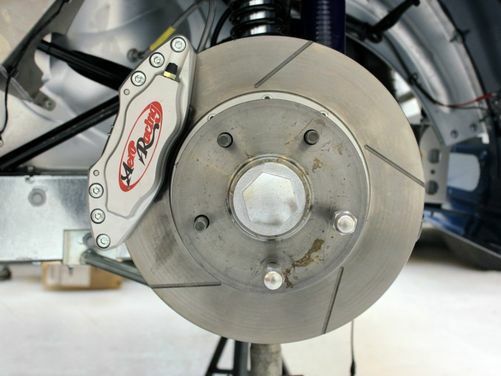 The standard Morgan braking system in good condition is more than capable of providing safe braking, even under spirited driving. 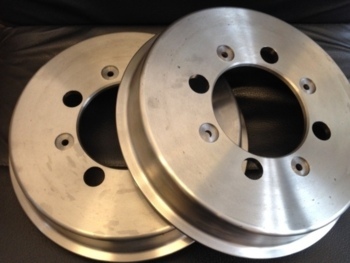 However, where customers have increased the power of their cars over the standard specification, we would always advise improvements to the braking system. 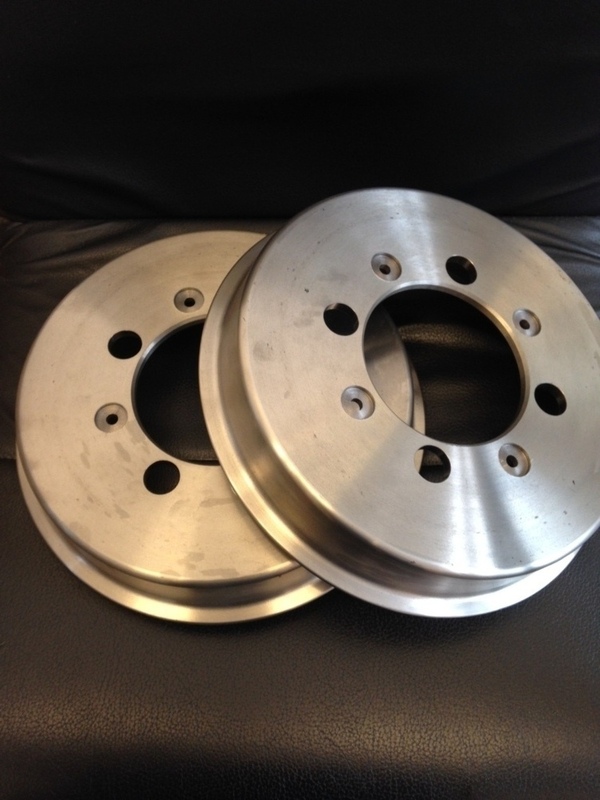 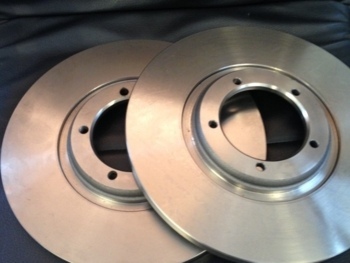 We can convert cars to front and rear disc brakes and up rate existing front brakes to 4 or even 6 pot callipers, together with grooved, drilled and ventilated discs. 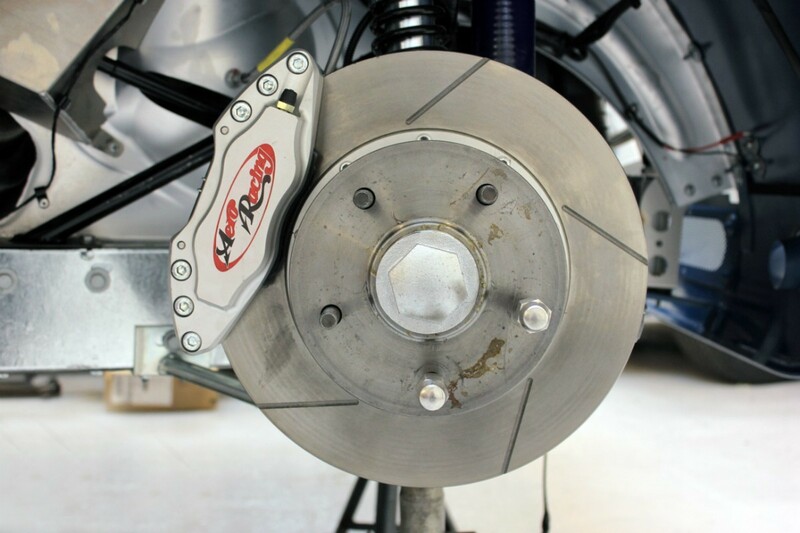 We can install dual system braking with braided lines, servo assistance and brake reaction bars, to ensure a consistent and reliable brake pedal feel. 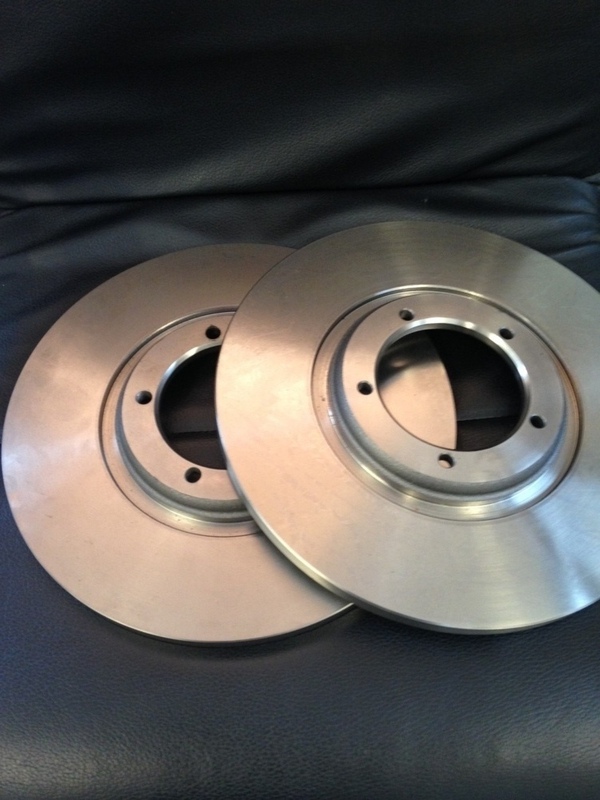 We can also advise on and supply the most suitable type of brake pads for the car's intended use.